The summer’s almost over – time to read one last book on the beach. 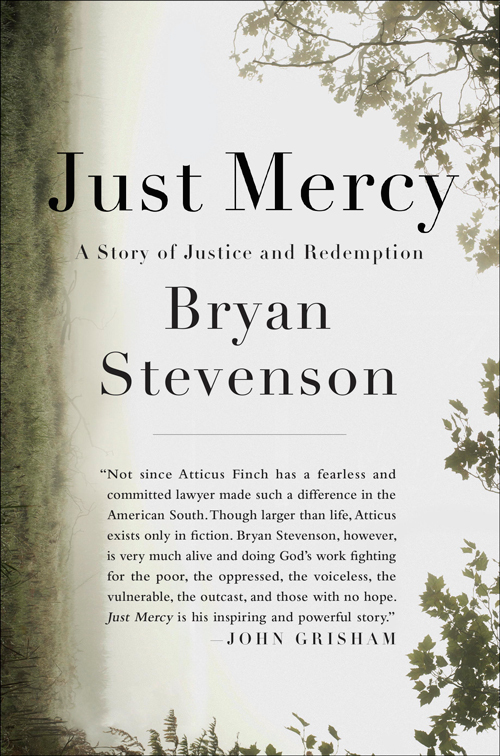 If you’re looking for inspirational reading about the great power of the legal system, check out Bryan Stevenson’s memoir, Just Mercy. Stevenson is a death-row attorney whose stories about working with inmates are fascinating and inspiring. Stevenson is the founder and executive director of the Equal Justice Initiative (EJI) in Montgomery, Alabama. In addition to working on death penalty cases, the EJI promotes racial justice, fights mass incarceration, and helps children in prison. This entry was posted in Legal and tagged book review, conferences. Bookmark the permalink.